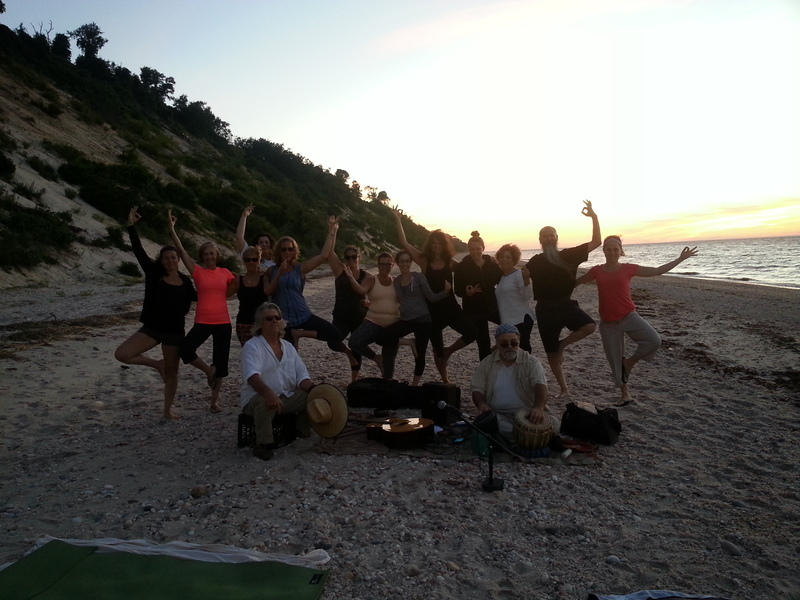 Beach Yoga Tonight and Retreat Spot Available! Join me for Beach Yoga tonight at 7pm! 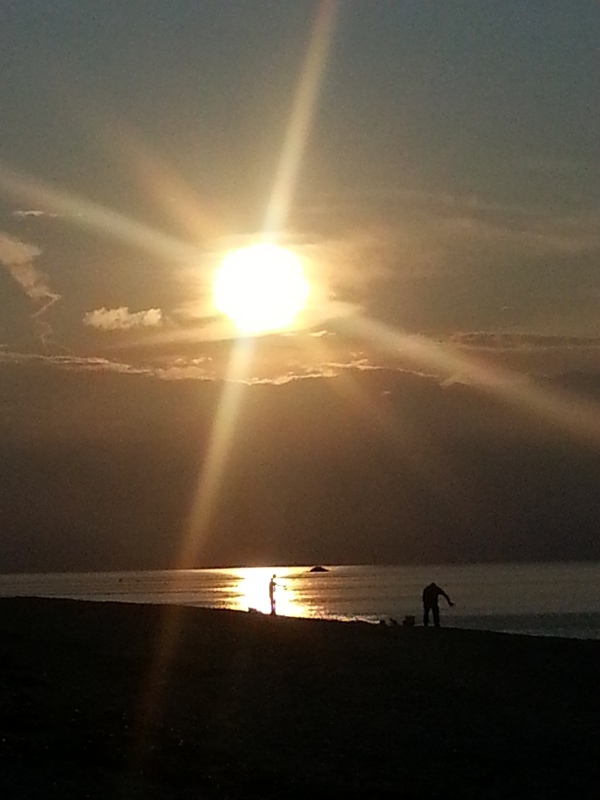 It’s a typical, warm summer day so we will move slow and easy tonight on the beach! Bring water and a towel if you want to take a dip in the water while you are there.